My clients need a lawyer who understands complex technologies and can leverage IP portfolios to advance their business interests. My extensive portfolio management and litigation experience provides me the insight and know-how to help clients achieve their goals. Raymond R. Ferrera advises global companies on how to protect, defend, enforce, manage and monetize their intellectual property rights. He has obtained numerous multimillion dollar results for his clients in a wide variety of patent, trademark, copyright, trade secret and other intellectual property actions. Ray regularly handles IP litigation matters in the United States District Courts for the Southern and Eastern Districts of Texas, and appellate matters before the United States Courts of Appeal for the Fifth and Federal Circuits. He is also recognized to practice before the United States Supreme Court, in patent matters before the United States Patent and Trademark Office, and patent litigation matters before the International Trade Commission. Ray maintains an extensive international transaction practice, and he has established and enforced intellectual property rights in over 100 countries. 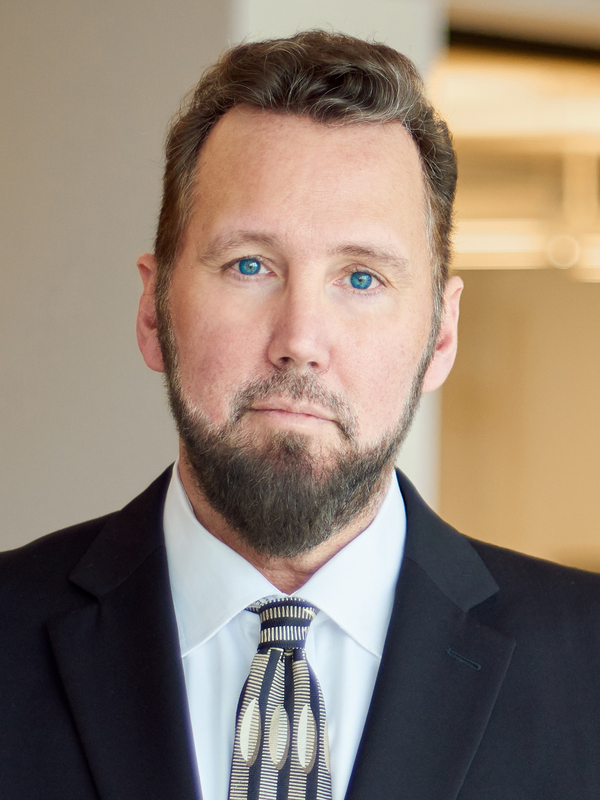 He has extensive experience acquiring and enforcing assets throughout North and South America, Europe, Asia and the Middle East, and is one of America’s most prominent IP practitioners in Europe and Africa. Ray’s technical proficiencies include oil and gas exploration and production technologies; optical measurement and control systems; automotive devices; medical devices; computer hardware and software; microchip technologies; guidance and navigation systems; satellite technologies; signal control systems; and industrial facility control systems. Ray is routinely recognized by Best Lawyers® (by BL Rankings, LLC) and Texas Super Lawyers® (by Thomson Reuters) Intellectual Property 2016-2018.